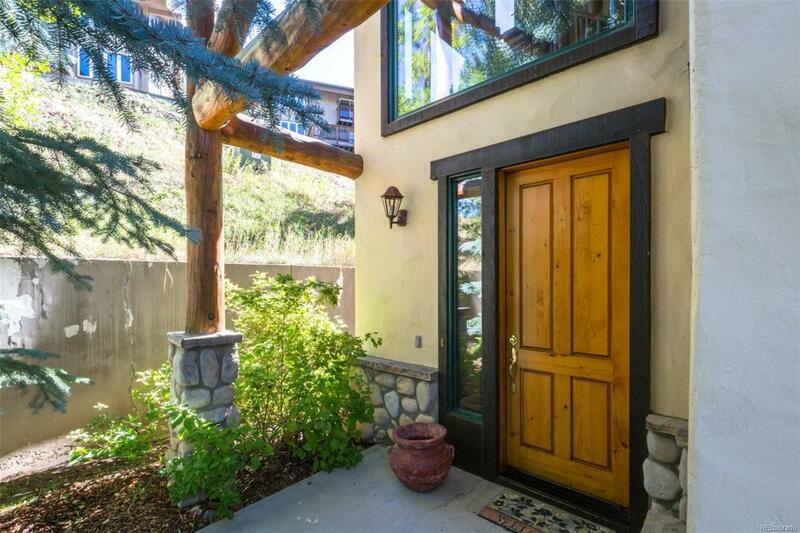 Cross Timbers is a residential community just a few blocks from the slopes and one of the most desirable neighborhoods in Steamboat, with a tennis court, heated pool & hot tub and winter shuttle. 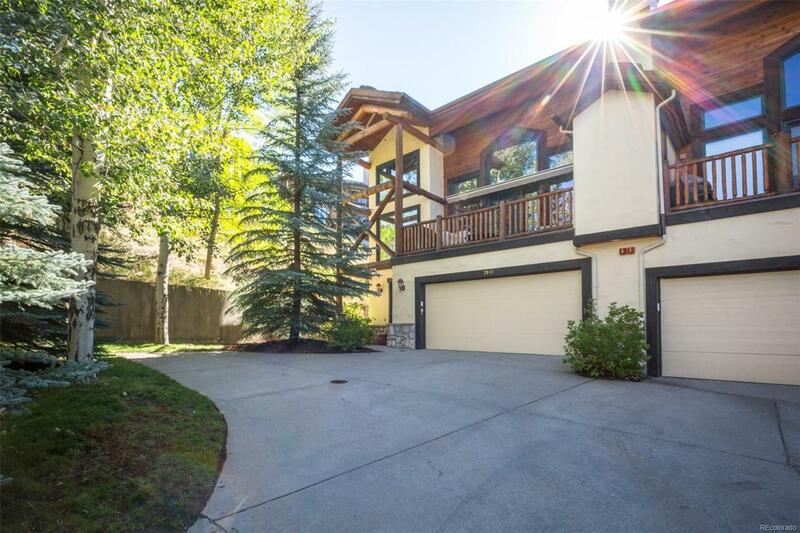 This desirable townhome offers a private, wooded location at the end of the complex. 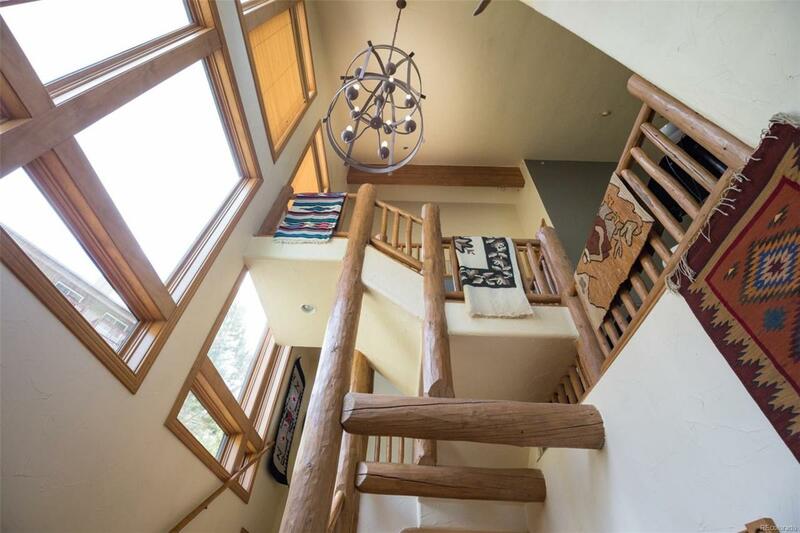 The main level of this 4BR/4.5BA home features 2 magnificent walls of windows over 15ft high, filling the great room with natural light and capturing its secluded mountain setting. The centerpiece of the great room is a corner river rock fireplace, enjoyed from both the living and dining rooms. A new kitchen, half bath, large deck and junior master with attached bath and private balcony finish off the main level. Head up one story and indulge in the master suite with 2 walk-in closets, private balcony, and spacious master bath with jetted tub, double vanities & shower. 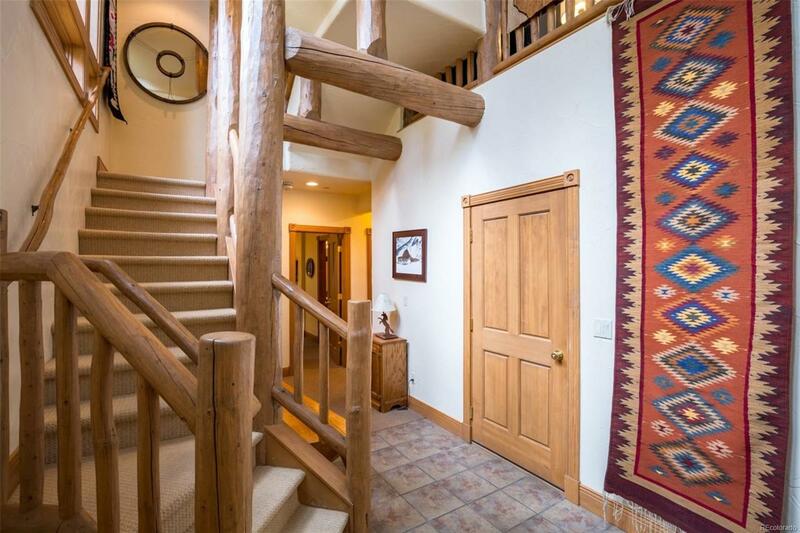 Two first-floor bedrooms, each with their own bath, a 2 car garage and additional private parking space outside make the perfect mtn home.